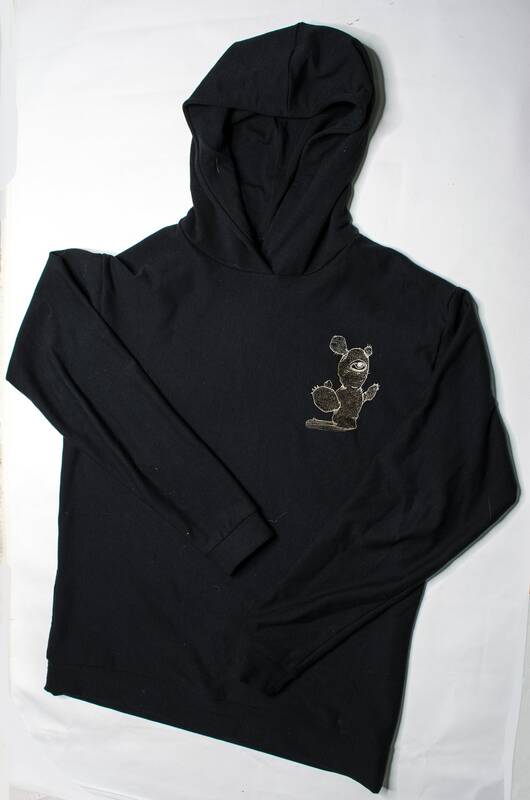 Super great hoodie made out of the super soft, and sustainable bamboo fleece. This will be the most comfortable hoodie you will ever own. If you have not worn bamboo cotton before, this is the perfect place to start. The sizes are on the bigger side, but they lay really nicely on your body. If you are concerned, please check the size chart, and feel free to ask for a special fit. Available in mushroom dude, and cact-eye print.